When our doors have closed and all of our customers have gone home for the night our team begins one of the most important tasks of the day. 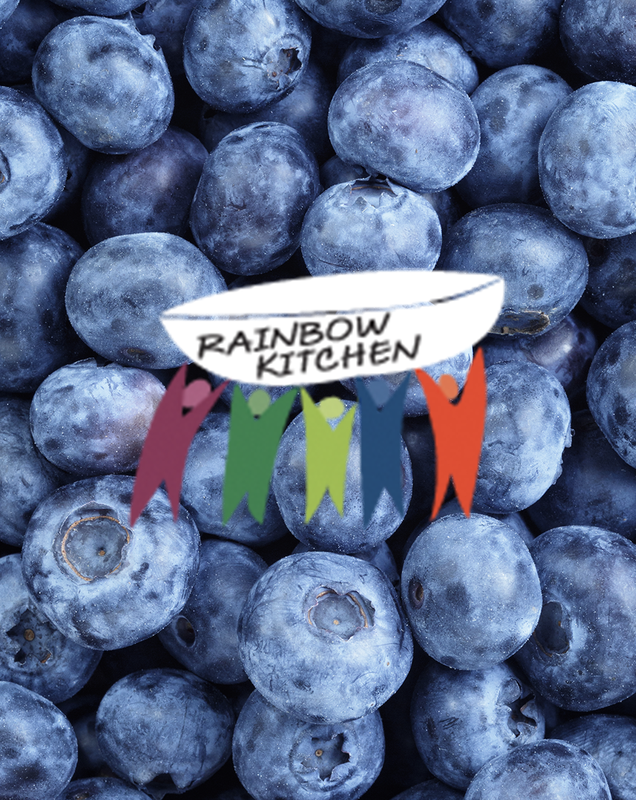 We collect all of the unsold items left in the fridge and pack them up to be collected by one of the amazing food rescue organizations we work with. They take the items that they collect and distribute it to local shelters, schools, and food banks to be distributed to the thousands of homeless and hungry people in need. We work with different local food rescue organizations in each city that we operate in so that ever item saved is expertly distributed. Learn more about each of them by clicking on the link below!